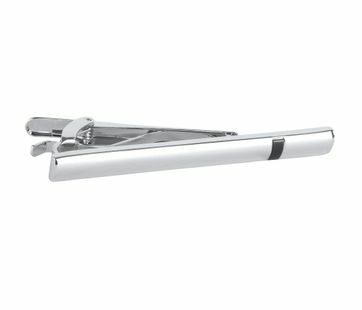 A luxurious tie clips will hold your necktie in place and bring a little spice to your look. 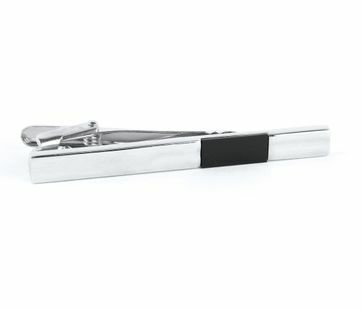 Try one of the tie clips from our Suitable label! At Suitable we like all styles. From modern to classic and from formal to casual. 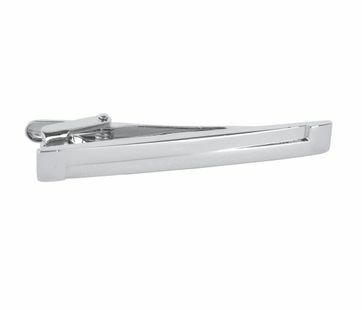 A tie clip is a very useful accessory that will go with every style suit. Try a simple clip with a classic suit or a beautiful design one for a modern and playful look. 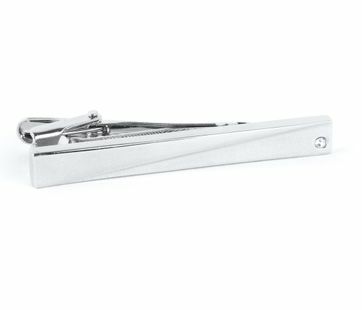 A tie clip is an ideal must-have for men who regularly wear suits. 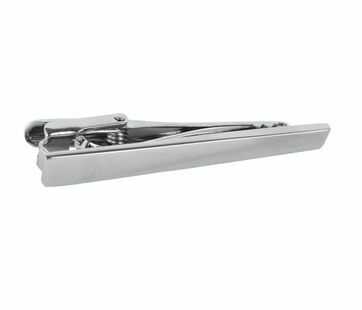 Tie clips from Suitable are from excellent quality. The luxurious tie clips will hold your necktie in place and bring a little spice to your look. 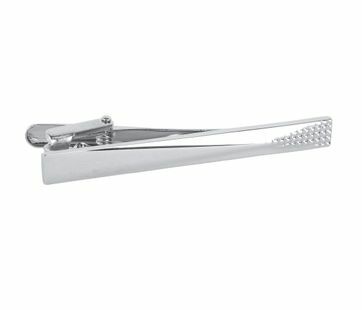 New to wearing tie clips? No problem, we will give you the 101! Make sure the clip is never wider than your tie. The nice tie pin may be about three-quarters of the width of the tie. Wear the tie clip between the third and fourth button of the shirt. At that height the pin is exactly in the right position, not too high and not too low. It would be a shame if your nice tie pin falls under your jacket! Always place tie pins perfectly horizontal on your tie. A crooked tie pin looks cluttered and does not benefit your outfit. Do you wear a three-piece suit with a waistcoat? Then a tie clip is not necessarily needed. Your tie will then be held in place by to the waistcoat. Before you pin the pin, pull up your tie just a little. This way you can make sure that it’s not too tight and your tie clip is a lot more comfortable.